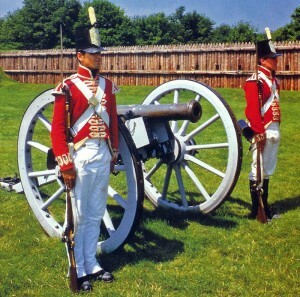 Fort George Experience the early military history of Niagara-on-the-Lake. It was the British Army headquarters during the War of 1812. Phone: 905-468-9596 | Email: brassbellbb@sympatico.ca | Website Design Niagara by Future Access Inc.